Bengaluru:Bids are soon going to be invited for the sale of around 30,000 sq ft of prime retail and office space in the central business district (CBD) of Bengaluru. The targeted bidders are ultra-rich individuals and family offices. JLL is running the exclusive mandate for the sale. 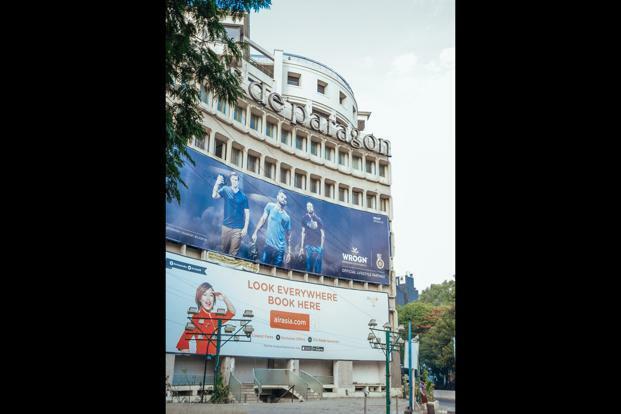 The sale of the building comes at a time when United Spirits Ltd, owned by Diageo Plc., is in the process to sell 30,000 sq ft in UB City, a high-end retail and office complex in Bengaluru. JLL, which is running the mandate for the sale, is evaluating nine bids that have been submitted by HNI investors and family offices. “There is huge demand for good quality office space in CBD areas. There is a lot of interest among individual, smaller investors to buy office space particularly when there are opportunities in prime locations in a city. Residential sector isn’t doing well and there is no access yet to REITs (real estate investment trusts), so this is a good way of putting money in real estate,” said Juggy Marwaha, executive managing director, JLL India. Prime office space in CBD areas across cities up for sale and HNIs and family offices are flocking to buy. Over the last few years, individual investors have largely stayed away from making fresh investments in residential projects while struggling to sell off and exit earlier investments, amidst a slowdown scenario that has deeply impacted the housing sector. Comparatively, the commercial office segment as an asset class has fared much better, with high demand for such space and huge institutional investor interest. ICICI Prudential Real Estate Investments, a division of ICICI Prudential AMC Ltd, recently sold four of its five commercial office investments to ultra-rich individual investors and family offices. Among them are one individual building, and several standalone office units, including a couple of units in Mumbai’s prime office hub Bandra-Kurla Complex. The firm had invested around Rs450 crore across five transactions in Mumbai, Pune and Noida for a 550,000 sq. ft portfolio, which was leased to large international tenants. These exits resulted in an internal rate of return (IRR) of 10-21% on the investments. An April report by CBRE South Asia Pvt. Ltd reported that during the January-March period, Bengaluru reported the highest demand for office space and accounted for more than the combined share of the markets of Delhi-NCR, Mumbai and Hyderabad.